The Coca-Cola Space Science Center (CCSSC) is part of Columbus State University. CCSSC’s mission is to inspire ongoing exploration and discovery as the region’s premiere location for hands-on STEM education by providing accessible, innovative, and dynamic experiences to school children, university students, and the general public. 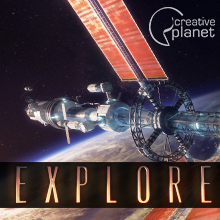 Founded in 1996, the Center boasts a 120 seat, full-dome planetarium (The Omnisphere), a Mead Observatory with a 16” telescope, a Challenger Learning Center simulation system, and numerous space related exhibits and displays in its 5,000 sq. ft. gallery space. The CCSSC has produced several shows including its first fulldome show In My Backyard, which has had tremendous success in The Omnisphere and is now being licensed to other planetariums around the country. The Center has already and will be receiving a number of NASA Space Shuttle artifacts for permanent display, including an historic exhaust nozzle that has flown on 9 different missions and 4 different shuttles,. Eugenides Foundation has just released two new fulldome short films: "Voices of the Past" and "Varotsos: Utopia." Info & full previews available. 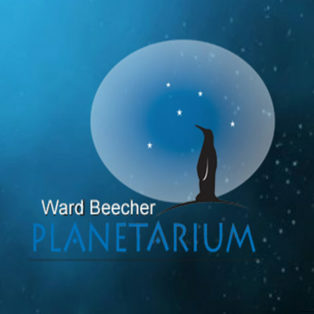 A new event was just added to FDDB, check it out: GDP 2012 GDP is the annual Conference of the Society of German–speaking Planetaria, which brings together planetariums, hardware vendors, show distributors and people interested in astronomy from Germany and surrounding countries.